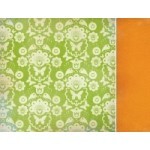 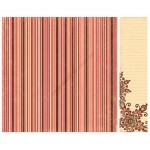 Kaisercraft 12x12 double sided paper Ablaze from the Chase Rainbows collection .. 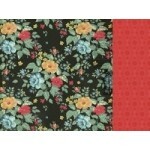 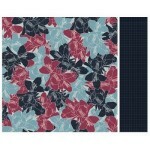 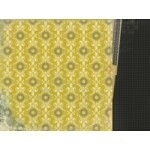 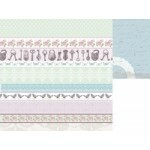 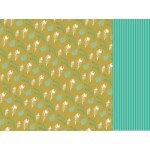 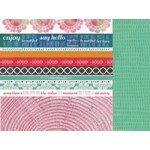 Ace double sided paper from the Hopscotch collection by Kaisercraft .. 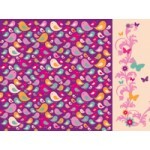 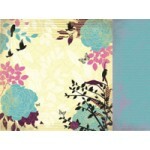 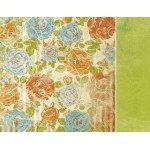 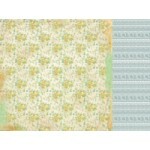 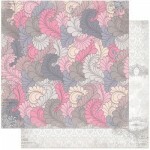 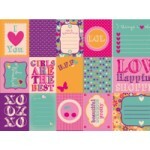 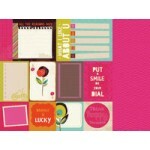 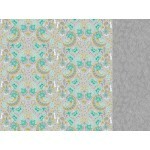 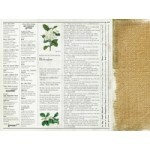 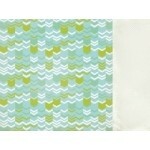 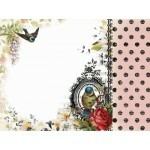 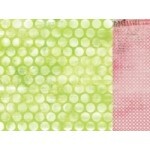 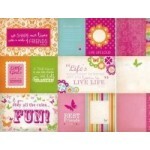 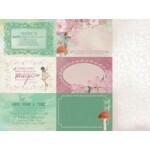 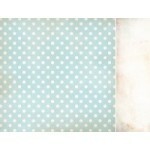 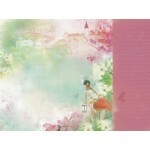 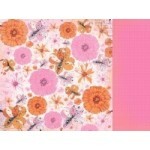 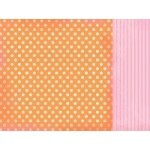 Affection 12x12 double sided paper from the True Romance collection by Kaisercraft .. 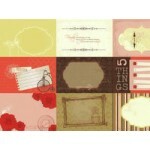 Afternoon Tea 12x12 double sided paper from the Tea Party collection by Kaisercraft. 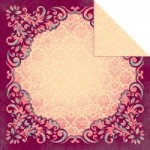 ..
Allure 12x12 double sided paper from the Enchanted Garden collection by Kaisercraft ..
Amethyst double sided paper from the Lavendar Haze collection by Kaisercraft ..
Angelica double sided paper from the Loire Valley collection by Kaisercraft ..
Anne double sided paper from the Pennyroyale collection by Kaisercraft ..
Apple Spritz double sided paper from the Bubblegum Hills collection by Kaisercraft ..
Artful double sided paper from the Hopscotch collection by Kaisercraft ..
Asha double sided paper from the Gypsy Sisters collection by Kaisercraft ..
Aurora double sided paper from the Devonshire Tea collection by Kaisercraft ..
12x12 double sided paper Becoming from the Isabella collection by Bo Bunny .. 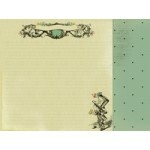 Belief 12x12 double sided paper from the Chapter One collection by Kaisercraft. 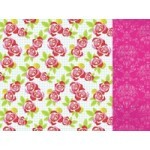 ..
Beloved 12x12 double sided paper from the Porcelain Rose collection by Kaisercraft ..
Berry Surprise double sided paper from the Bubblegum Hills collection by Kaisercraft ..
Kaisercraft 12x12 double sided paper Bestie from the Fly Free collection ..
Bewitch 12x12 double sided paper by Kaisercraft from the Enchated Garden collection ..
BFF's double sided paper from the Butterfly Kisses collection by Kaisercraft ..
Birdy double sided paper from the Butterfly Kisses collection by Kaisercraft ..
Blossom double sided paper from the Tigerlilly collection by Kaisercraft ..
Blue Lemonade double sided paper from the Bubblegum Hills collection by Kaisercraft ..
Blueberry double sided paper from the Pink Gelato Collection by Kaisercraft ..
Blush double sided paper from the Tigerlilly collection by Kaisercraft ..
Bohemia 12x12 double sided paper from the Elegance collection by Kaisercraft ..
Boho 12x12 double sided paper from the Elegance collection by Kaisercraft ..